Are You Serious about Your Commitment? In 2013 Alice started T&T Horsemanship – Horse Study. It was conceived from requests by aspiring horsemen wanting to have a continuing education course that would exist over several years that could mirror the long-term commitment they have to their horses. Clinics are great. Retreats are fun. Lessons are critical. But what we were all seeking was deeper study, with the goal of truly developing a light, supple horse, along with a relationship that will last a life-time. 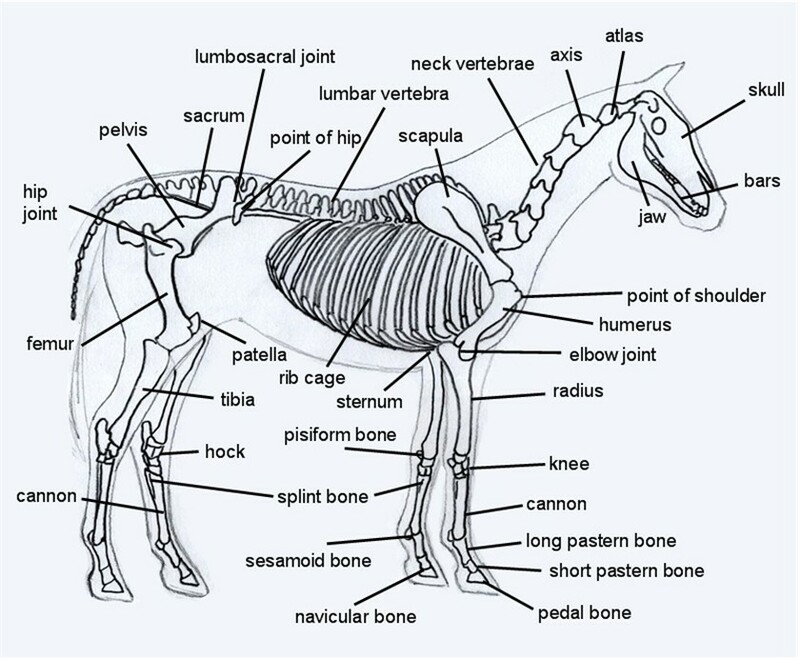 What we have discovered after graduation of the first class of Horse Study, is that the journey mirrored what we have said many times…It was all a bout horses, and not about horses at all! The relationships developed between horse and rider, coach and student, friends with friends ultimately changed each of our lives, who we are as humans, and certainly the relationship with our horses. We will be graduating the second class of Horse Study in 2018. Alice will be considering starting another group in 2019. 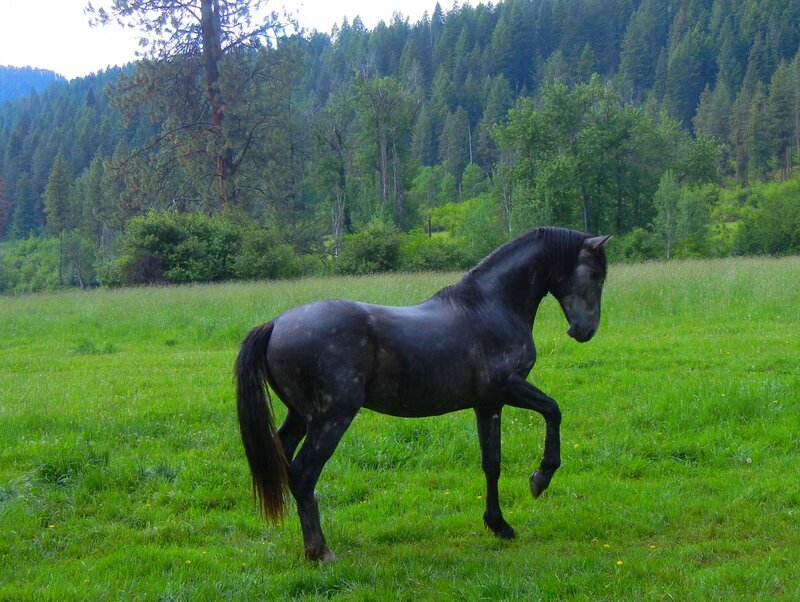 If you are interested in this four-year commitment to yourself, your horse, your relationship…please contact Alice or Susan. Setting up a format for this long-term experience was a challenge, especially when you consider the complexity of true horsemanship…the study of horses! We want to divide each year of study into themes that will lead us through a progression that makes sense to the horses, their level of development, and the variety of skill levels we all encounter as aspiring horsemen and women. Similar to achieving a four-year university degree, our goal is to break-up this complicated subject of Classical horsemanship, into bio-mechanic and relationship-based skills, combined with written and visual resources, to truly study the elements of developing the horse/human relationship into willing communication. The foundation will be the dressage training scale, thus relying on wisdom past down from Master Horsemen over the ages. 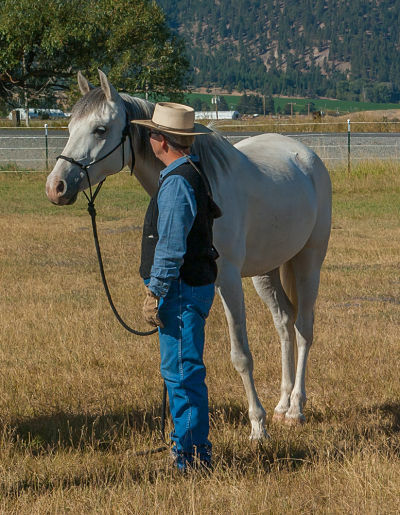 The goals will be achievable for each year, focusing on the annual themes, but ending in the ultimate accomplishment of having built a relationship in lightness with your horse. Horsemanship is a long-term commitment. In pursuing the ‘Horse Study’ degree, you will be committing to understanding what it means to bring a horse and yourself along in true Classical horsemanship.